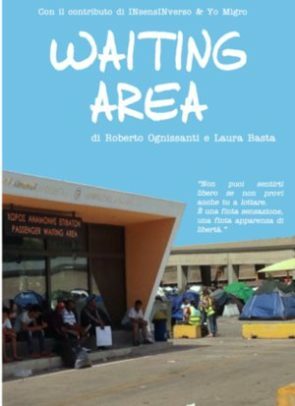 Waiting area is a documentary shooted in Greece during the spring 2016. The video shows and reports the conditions of thousands of migrants and asylum seekers who try to reach others European countries. A waiting area Is usually a place where you wait to take a train, a plane, a ferry to reach another place. In spring 2016 Greece became a huge waiting area for thousands of migrants. The safe passage which use to be before is changed in a cage.